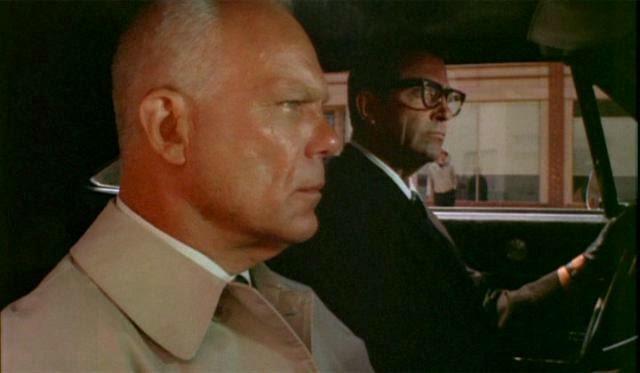 Every movie car chase has to be compared to Steve McQueen's car chase in Bullitt (1968). In the film, a '68 Mustang GT fastback driven by McQueen runs wild in the streets of hilly San Francisco, chasing and being chased by a '68 Dodge Charger. The chase lasts over 10 minutes, and for muscle car fans and regular folks it's a mesmerizing sequence. It just keeps going, and going, and going. 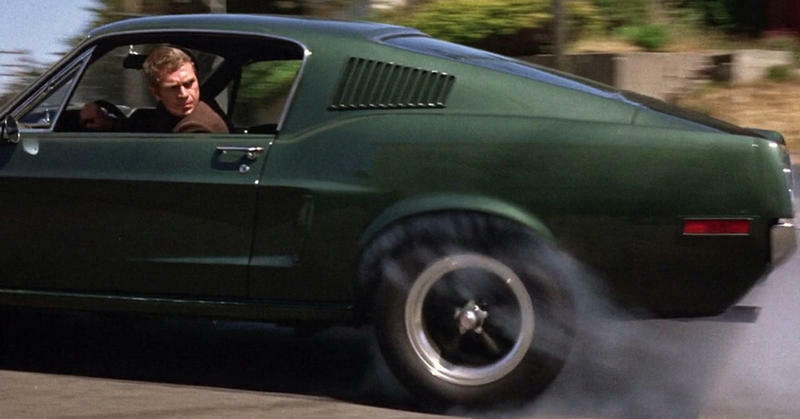 For a semi-professional race car driver like Steve McQueen, the car chase in Bullitt was more than just an action scene -- it was a statement. McQueen couldn't make a car chase scene that was anything less than definitive. He just couldn't. McQueen, also known as the “King of Cool,” starred in the 1968 box office hit movie, “Bullitt,” which had us all sitting on the edge of our seats. McQueen’s personality depicted the very essence of what was so popular with young people at the height of the counterculture revolution. He was seen as a hero of sorts but was unconventional in his tactics to accomplish his mission. 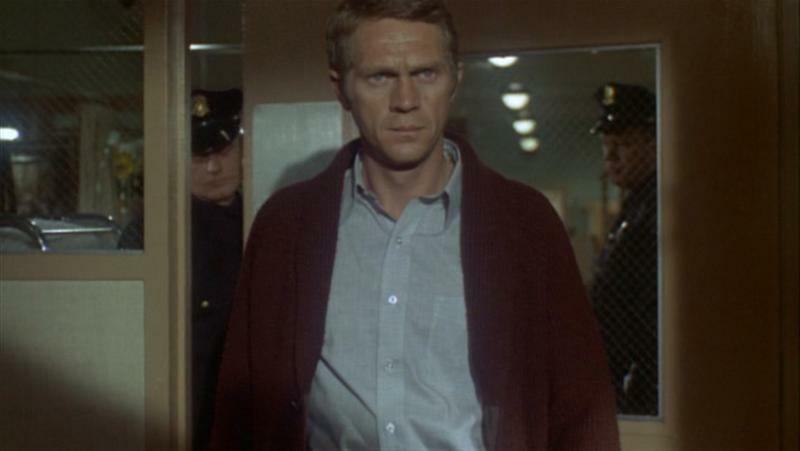 McQueen was cast as the character of San Francisco Police Lieutenant Frank Bullitt. His mission was to protect a person he thought was an important Mob witness/informant and surprise, star witness, Johnny Ross (Pat Renella); a member of organized crime, who was supposedly prepared to testify against the Mob. Bullitt's mission was to guard and keep him safe for a weekend; until he could testify that Monday -- and by keeping his charge safe, he was also keeping himself safe. Bullitt was advised that if he failed in his duty, that it meant “his head.” He was given carte blanche to take whatever measures were necessary -- and he did. Little did Bullitt know that he was not guarding the intended witness; but someone who had been employed to stand in his place. After leaving his colleague in charge of Ross’ safety, Bullitt learned that the “witness” had been killed by the Mob. Given the events that had occurred, he had begun to realize that he had been given insufficient information to properly carry out his duty. He soon realized that he may have been played. Not to worry though, Bullitt was quite capable of taking care of business. Of course, it came as no surprise to moviegoers that the main character, and would-be hero, had a love interest. Bullitt's live-in girlfriend, Cathy (Jacqueline Bisset) had been drawn to his tough-guy persona. She was also then privy to, and began to grasp, the true nature of his profession for the first time. 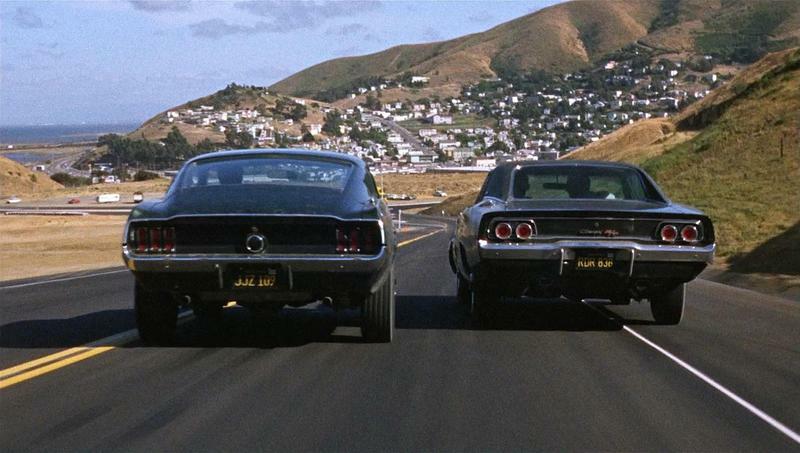 So, let’s cut to the chase... Bullitt is well known for one of the most epic car chases in movie history. The chase itself, through the streets of San Francisco, took nearly 5 weeks to film and lasted 10 minutes and 53 seconds in the movie. It is said to have revolutionized Hollywood’s standards of car chases. Every movie car chase since has strived to rival it. By today’s standards, the editing might be questionable. One example is that the Charger lost no fewer than 5 hubcaps! No worries, though… it was an adrenaline rush. 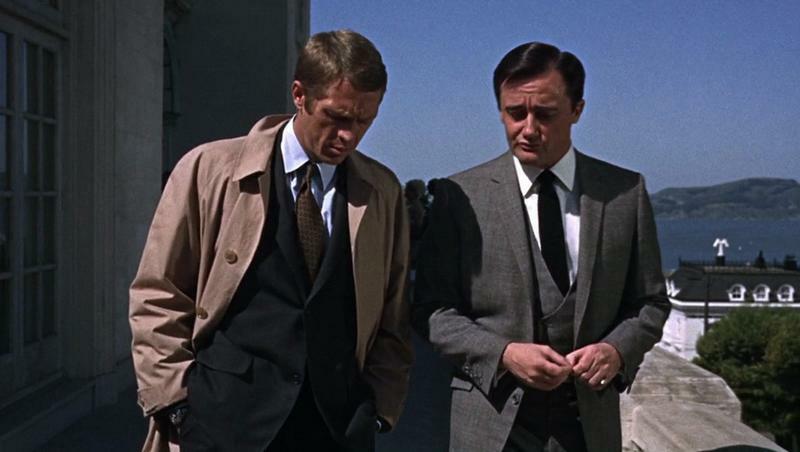 The chase started when Bullitt, who was driving a 1968 Ford Mustang fastback, noticed that he was being watched, then followed by two Mob hit-men in a 1968 Dodge Charger. Admittedly two impressive vehicles -- and the chase ensued! 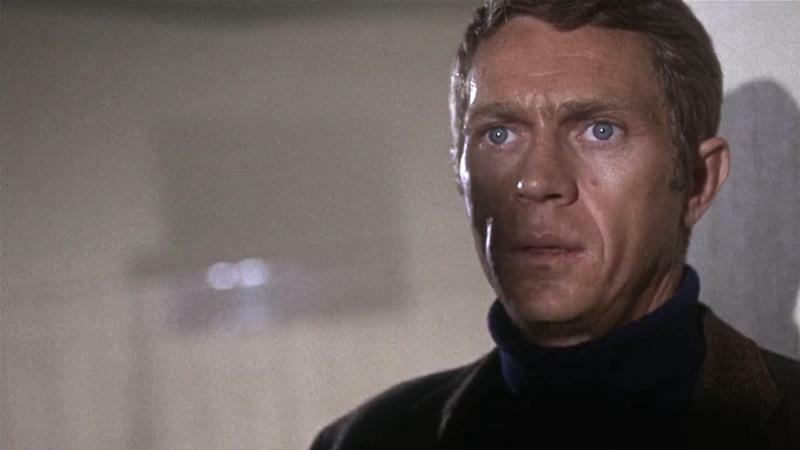 Bullitt quickly ducks them and turns the situation around, becoming the chaser and engaging the bad guys in a game of cat and mouse. High speeds, squealing wheels, epic jumps and motorcycle wrecks were all part of the chase. It ends with the bad guys crashing into a gas station and meeting their demise by blowing up. Of course, the chase scene was sensationalized for the sake of the movie, but, again, we didn’t care -- it was a thrilling chase that had people talking. 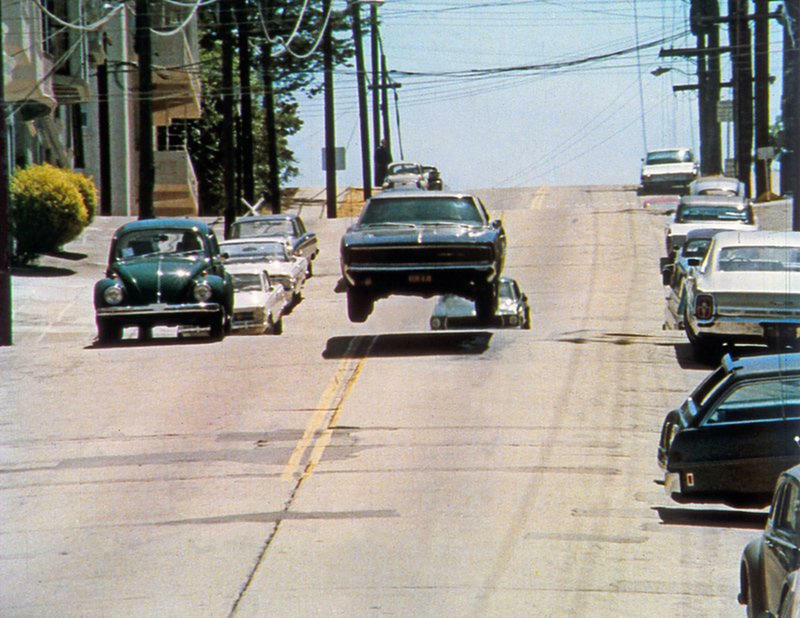 The remarkable chase scene in Bullitt was met with unbridled excitement. Car enthusiasts and regular folks alike were in awe. Although scripted speeds were only supposed to reach 78-80 mph, actual speeds were as high as 110 mph. Steve McQueen, who played Bullitt, was an experienced race car driver who was behind the wheel for much of the filming of the iconic car chase. In other scenes, stunt drivers were used. 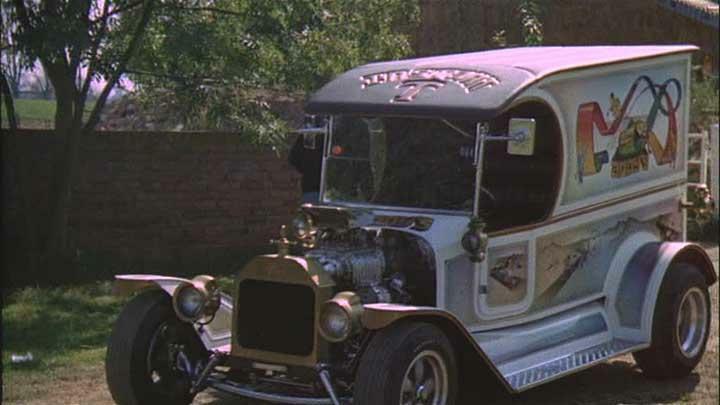 The Ford Motor Company had struck a deal with Warner Brothers. Ford loaned the Mustang to Warner Brothers for the filming of the movie in exchange for publicity. Actually, two different cars were used in filming the chase scene, both dark-green 1968 390-V8 Ford Mustang GT Fastbacks (325 hp) with four-speed manual transmissions. The Mustangs' engines, brakes and suspensions had been dramatically modified to accommodate the punishing demands of the stunts. 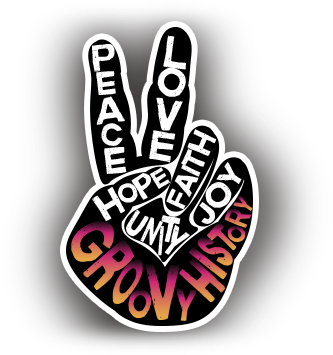 Rebeka grew up in the 1960’s & 1970’s and has always subscribed to the theory that a positive attitude will take you far! 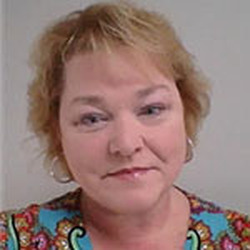 She is a wife and mother of 3 with a fun-loving spirit, believing that family and relationships are invaluable. The Original Dating Game – A Classic Game Show! 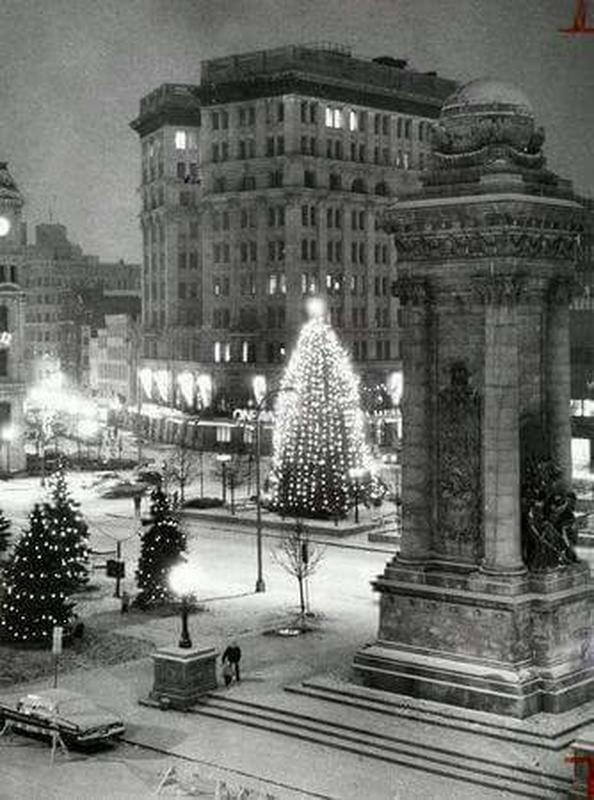 Retro Photos That Bring Us Back To The Good Old Days!